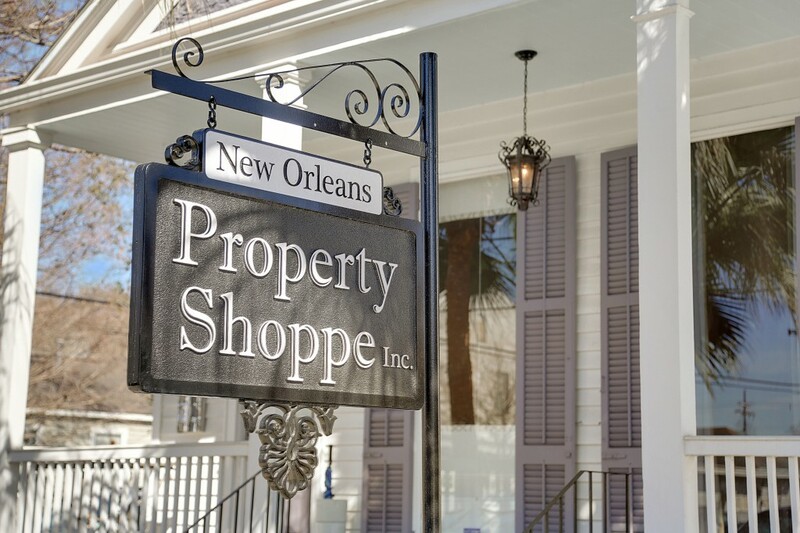 New Orleans Property Shoppe, Inc. is unlike any other Real Estate Brokerage in New Orleans. We offer a work environment that is unparalleled in its design, technology, and style. Our full time marketing department is available to provide you with the marketing support that you want and the tools you need to successfully promote your listings and yourself! We offer the most competitive commission structures around with high split plans and low caps on company earnings. Our “agent-centric” philosophy is based upon the premise that the Realtor, not the sponsoring Broker, should be the primary recipient of those hard-earned commission dollars. Read below to see what some of our agents have to say about being party of the Property Shoppe team. To learn more about us, or to schedule a confidential interview, contact our Broker, Colleen Loria, at colleen@nopropertyshoppe.com. New Orleans Property Shoppe, Inc. Copyright © 2012 New Orleans Property Shoppe.com. All Rights Reserved. Broker & Agents Licensed by LA Real Estate Commission.